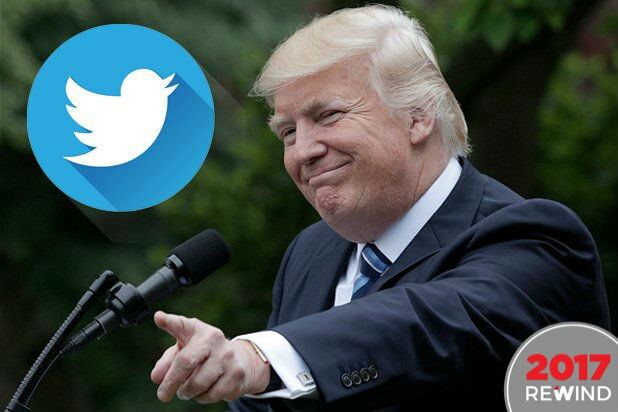 Fox News host Sean Hannity was the talk of Twitter due to a tweet he posted Monday evening seeking a reaction from liberals to a painting of Donald Trump by a conservative artist. While Hannity probably anticipated that he wouldn’t get a friendly response from liberals, the exact nature of the response might have surprised him. Hannity tweeted that “The ‘left’ loves art, and especially taxpayer-funded art that is ‘provocative’. 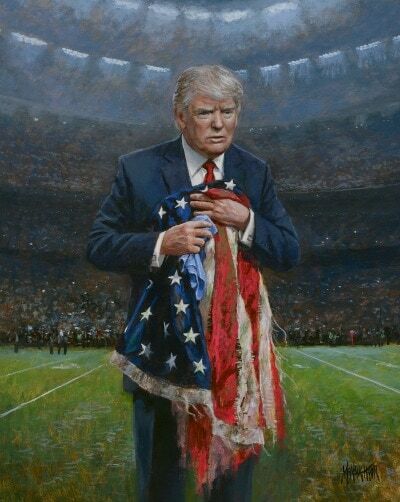 Let’s get their reaction to this.” “This” being a painting by right-wing artist Jon McNaughton depicting Trump standing in a football stadium holding a torn up American flag. Note that some examples of this meme are very NSFW. 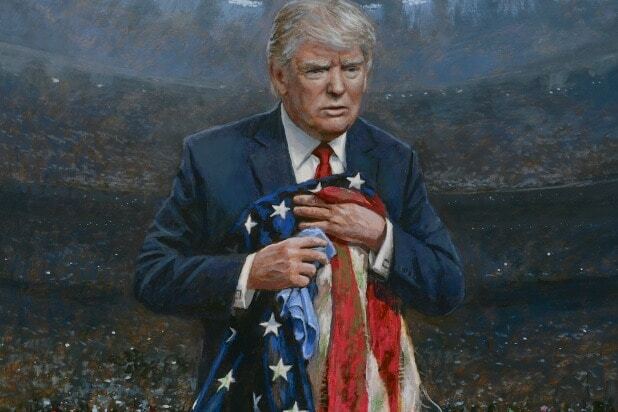 It’s a fascinating time to publicize a painting like this, which is an attempt to canonize Trump for speaking out against NFL players who knelt during the national anthem during the past couple seasons in order to protest police violence. Football season has been over for several weeks, and by the end of the season the chatter about the protests had died down as the protests themselves became infrequent over the course of the season. Coming from a conservative figure like Hannity, it could very well be an attempt to distract from the current political conversation, which has been dominated by calls for stricter gun laws in the wake of the shooting at Marjory Stoneman Douglas High School in Parkland, Florida. That discussion has been led by survivors of the shooting themselves, and TV news has been going on about the issue non-stop for nearly two weeks now.